Weather Event Friday, April 19, 2019....There will be no cancellation points assigned for all golf all day. Only one reservation point will be assigned. What helps make The Villages one of the most unique golf communities in the world is the majority of our team members are residents themselves. From assistant managers to key roles in our administration to our front line staff, we believe having members of our community as members of our team build a certain stewardship not commonly found in a workplace. We take our claim as "Florida's Friendliest Hometown" very seriously and put hospitality at the top of our priority list. We believe the "handshake of the host determines the taste of the roast" and have found the secret to excellent customer service - hire friendly people! At The Villages we have a theme called Good Golf that includes all the things important to an excellent golf experience. Good Golf means being considerate for other golfers and those living on the course, ways of taking care of the course and using safety in our golf car community. 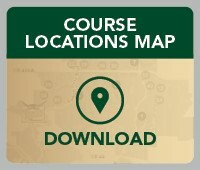 We host the Good Golf School on a regular basis, complimentary to residents, where use of the tee time system and a review of the Good Golf Guide assist residents in enjoying their golf. 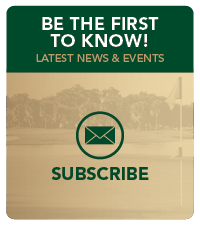 Call Country Club Administration at 352-753-3396 for more information on membership enhancements or other golf/tennis issues. For the Tee Time Office, please call 352-750-4558.